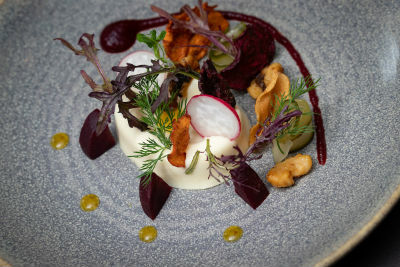 The excellent food at Harper's is produced by Head Chef Thomas Comerford who is passionate about using locally sourced ingredients to give you a taste of Kilkenny. 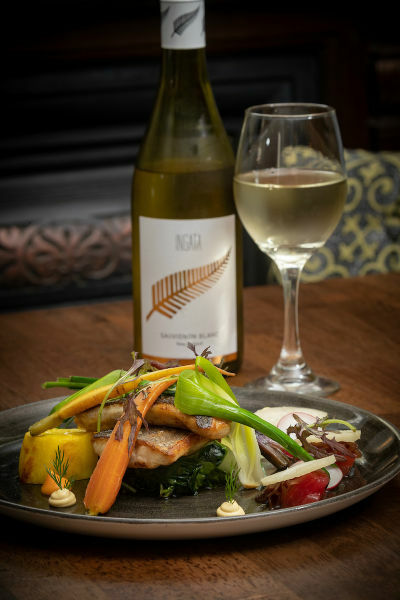 We are ideally situated in the heart of Kilkenny City where you will find a casual and relaxing dining experience with a warm and friendly service . 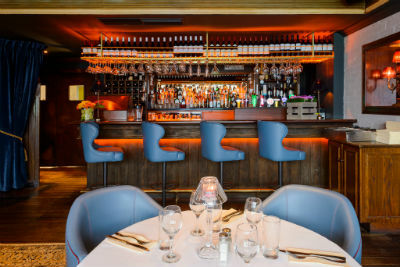 Our newly refurbished private dining room with its own bar is perfect for your next family gathering or party. Our team are here to help you plan your event down to the little details. Along with our superb group menus we have fantastic childrens menus available for our younger customers. 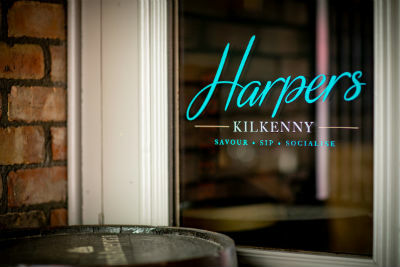 Savour, sip and socialise at Harper's Restaurant & Bar in the Kilkenny Hibernian Hotel. We had to wait awhile on the starters, I ended up having to bring it to the attention of the staff, but after that everything was fine. Very disappointed with my meal on Saturday night. Ordered well done steak but received steak that was still red in the middle. Really loved the hotel but this ruined my Saturday night. Staff were very nice and apologized . 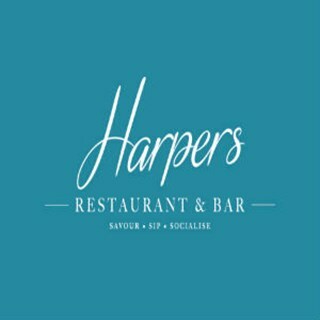 Service by the staff was excellent, had a great night. Would definitely book there again!